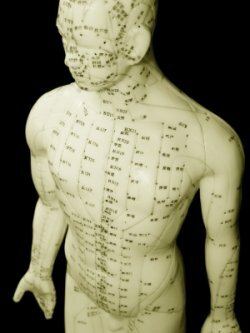 Looking for a qualified acupuncturist in Pittsburgh and don’t know where to start? Often people are curious about what acupuncture can do for them, but don’t know how to go about finding a good practitioner. Here are three things that you may want to look for as you begin your search. At least 3 years of graduate level training – Acupuncture and Chinese medicine are deep fields of study, and you want to make sure you’re working with someone who has a firm grasp on the theory and isn’t just utilizing protocols. For instance, some medical doctors can perform acupuncture under their licensure after as little as 200 hours of instruction, whereas a masters-level licensed acupuncturist in Pittsburgh has completed over 2000 hours of in-depth and hands-on training. Most serious acupuncturists I know are passionate about learning as much as they can and are committed to a life-long study of this medicine. Holistic Approach – Your acupuncturist should be able to make connections between all of the symptoms that you are coming in with and come up with a treatment tailored to you. They’ll probably ask you lots of questions that may seem unrelated to your chief concern, and yet they fit into the bigger picture of a Chinese medical diagnosis. It’s not as simple as putting needles into the knee for knee pain. Just treating the symptom is like just picking up one domino at the end of a long line that have been knocked down. A good practitioner will want to discover what caused all of the dominoes to fall in the first place. This can be a subtle process, so you want to be wary of miraculous promises. So much of our dysfunction and illness in modern culture comes from wanting things fast and easy. Treatment that evolves over time and encourages personal responsibility is an antidote for this. It’s the difference between putting a piece of tape over the check-engine light in your car and actually exploring w at’s going on. Without the holistic approach, acupuncture could be used in much the same way as a drug – quick results without lasting healing. Choose healing and the results will come. Rapport – This one’s obvious, but you want to make sure you feel comfortable with your practitioner. Check out their website, read their articles and blog posts, see if they have encouraging testimonials, and see if you resonate with them. Many acupuncturists are happy to offer a free consultation either in-person or over the phone. I hope this helps you in your search for an acupuncturist in the Pittsburgh area. One final tip is to ask around. Chances are someone you know and trust has already been getting acupuncture treatment and is seeing great results. 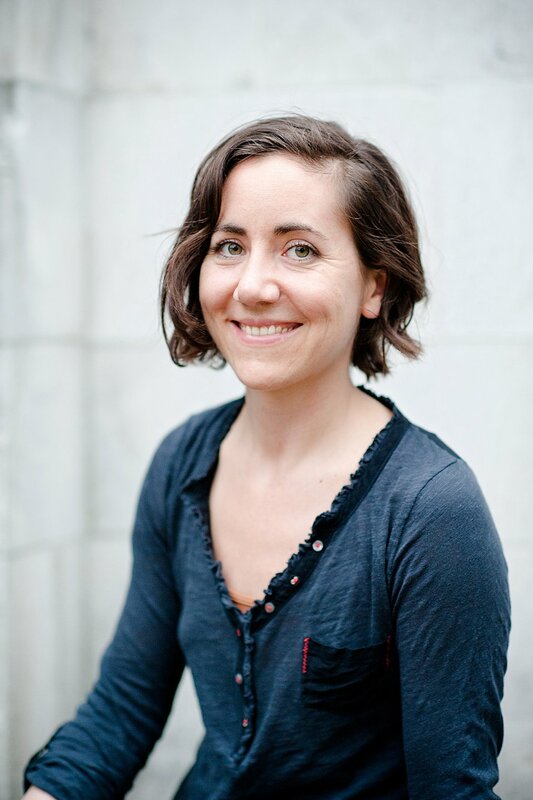 If you’re curious about learning more about acupuncture treatment with me, I encourage you to sign up for my newsletter by entering your email address in the box to the left. You can also schedule a free 30-minute consult with me here.